Re: Got My New P-10C! Whats the main difference in this and the P09? I assume the "C " stands for compact and its striker fire? Im looking for the equivalent CZ subcompact to the Taurus PT111 G2C. If this is comparable in size(same size then Ill be selking my Taurus...pronto. CZ Rami is the closest to this but the action and pricepoint are very different. I love my CZs but keep a G2 handy. 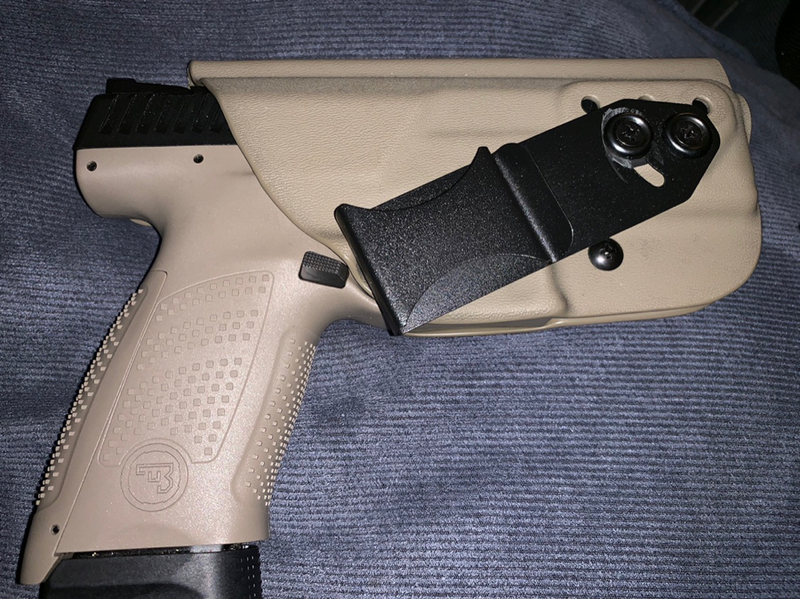 My Vedder IWB Light Tuck FDE was delivered today for my new P10C FDE. 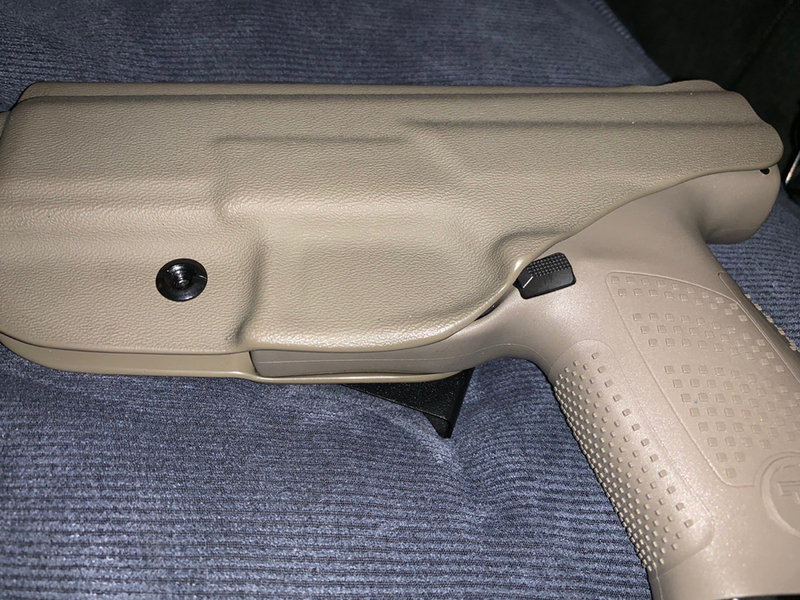 Very comfortable with 15 + 2 mag conceals well. Very close in color also. Great looking combo !!!! Vedder does a nice job...…. I got the same color, I love it. Keep in mind hbi flat trigger next.